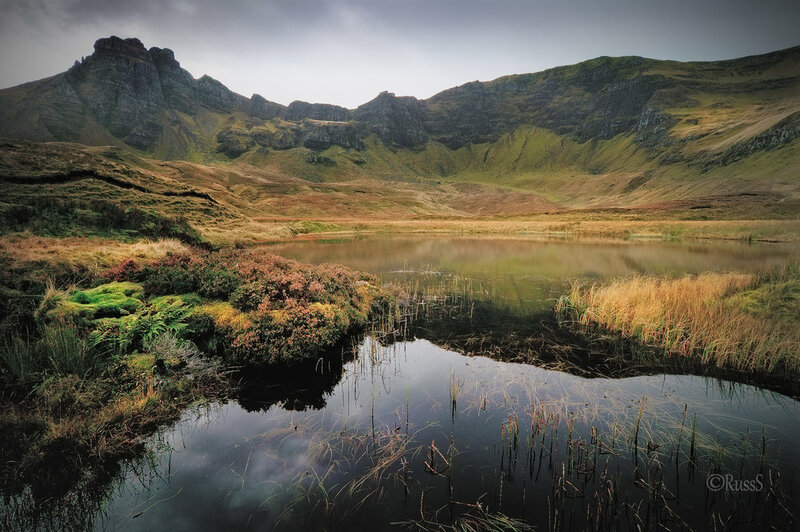 Portree is the ideal base for your visit to the island. 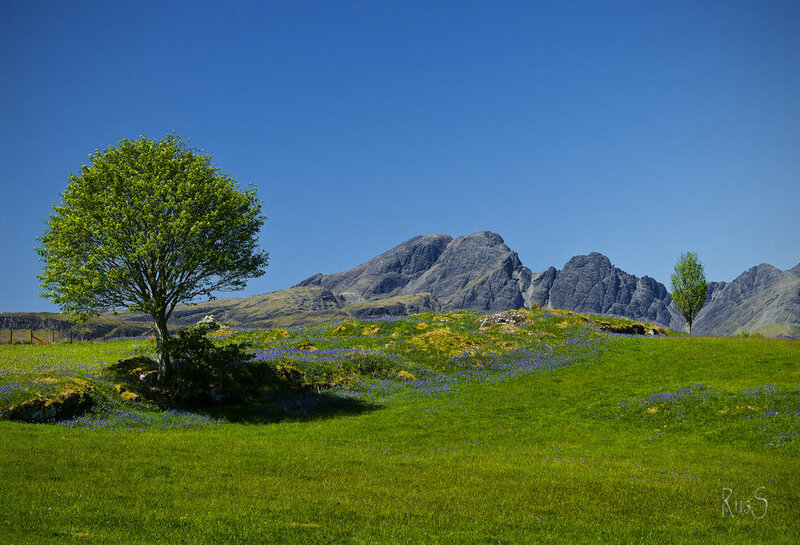 There are many restaurants and pubs within a few minutes walk from us at Ben Tianavaig B&B, as well as gift shops, banks, the public library and swimming pool, Archive Centre , post office, Tourist Information Centre, newsagents, public parking, and a supermarket right in the centre of town. Not only is the island steeped in history and Gaelic culture, but it has been recognised by the National Geographic’s travel experts’ as the 4th most beautiful island in the world. 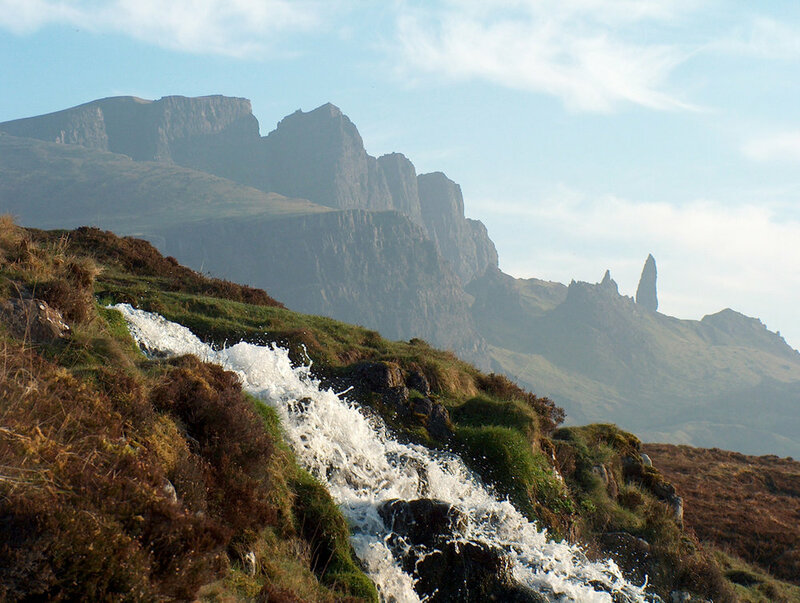 Skye is the second most popular destination in Scotland after Edinburgh. 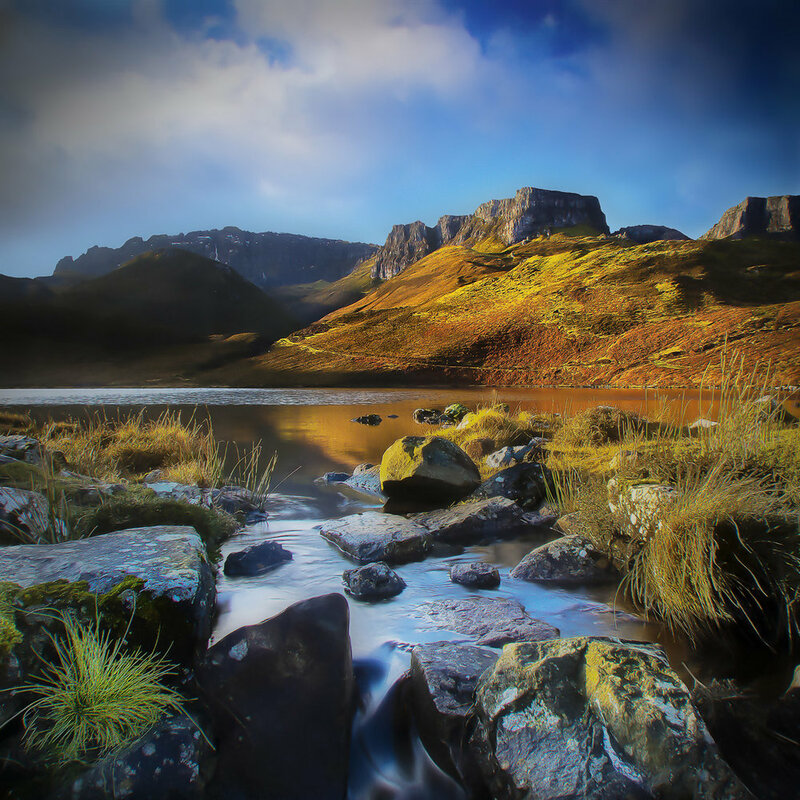 Skye is a much bigger island than many realise with dramatic scenery that takes your breath away. There are some 350 miles of coastline and you are never more than 5 miles from the sea at any point. 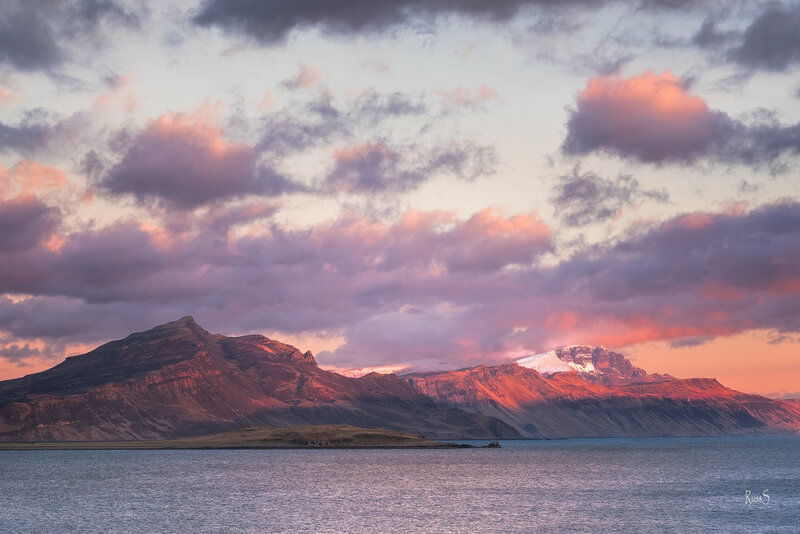 The island is a paradise for walkers, climbers, wild life enthusiasts, cyclists and sailors. Want to see more? Check availability here.